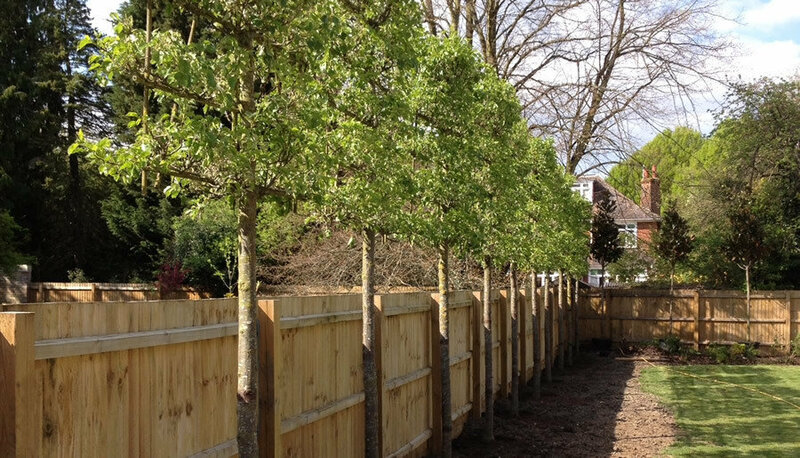 At Master Landscapes we are experienced in the supply and planting of large trees, shrubs and hedges. We have access to a wide range of species grown in sizes ranging from 8-10cm girth up to super semi-mature trees of 80cm+ girth. A range of multi-stemmed plants, specimen shrubs and instant hedging is also available. 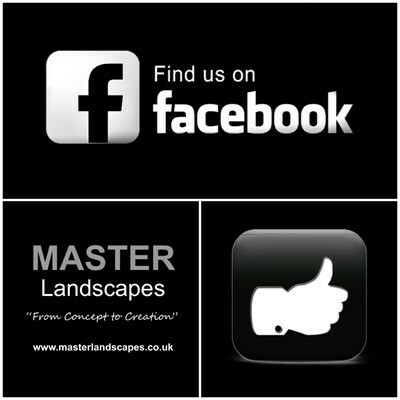 At Master Landscapes we pride ourselves on our ability to work with clients, often alongside other contractors and or designers, to tight time schedules, limited budgets and in difficult site conditions. All our work undertaken is to a high horticultural standard.